Sir Roger Bannister – First Man To Run A Sub-4 Mile Dies | JustRunLah! For some people, they have exceeded the level of legendary, and Sir Roger Bannister is one of them. 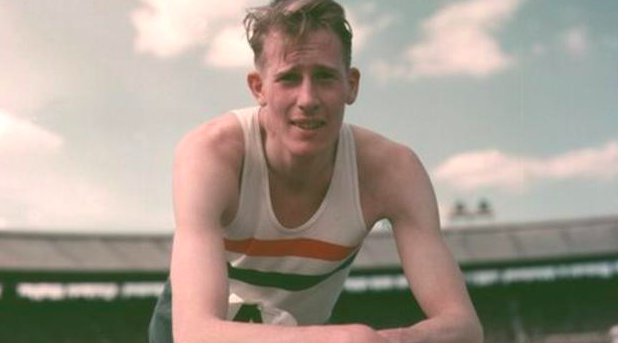 Sir Roger Bannister became the very first athlete to run a sub 4-minute mile. He ran the mile with a timing of 3 minutes 59.4 seconds and did so again at the Empire Games in Vancouver. 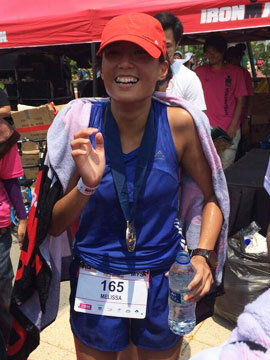 It was amazing – because more people have scaled Mount Everest than run a sub 4-minute mile. Back then, the sub-4 minute mile was thought to be beyond the limits of human capabilities. However, Sir Roger proved us wrong by breaking the elusive sub 4-minute mark. He was a true inspiration. However, Sir Roger has always said his greatest achievement did not lie in sport. His greatest achievement is his medical work and his family. 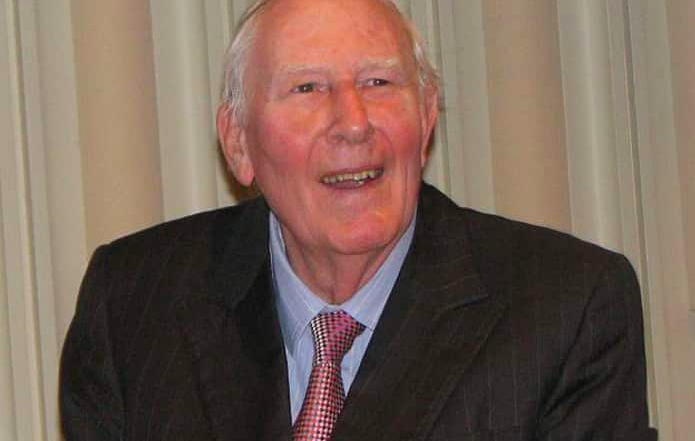 Sir Roger Bannister retired from competitive running to pursue a medical career. When he chaired the Sports Council from 1971 – 1974, he developed the first test for anabolic steroids. Sir Rogers has been a true inspiration to everyone. He passed away peacefully in his home at the age of 88. Rest in peace!